VatorNews | How does Teladoc make money? 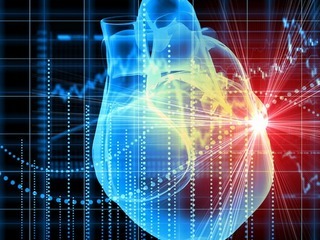 There are a number of digital health companies that have gone public in recent years, including iRhythm Technologies, Vocera Communications, Greenway Health and Avinger, as well as a number who might decide to go public this year, such as Grail and Oscar. 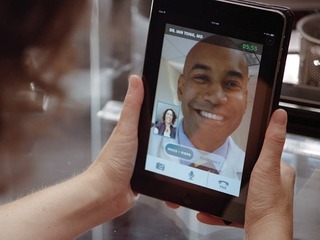 Yet, there is still only one telehealth company that has had an IPO: Teladoc. 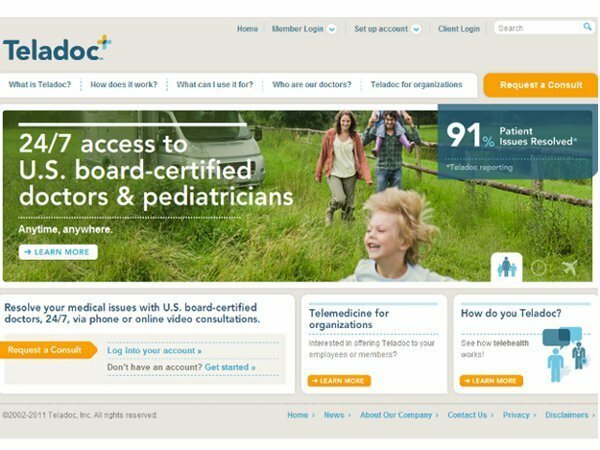 Founded in 2002, Teladoc described itself in its S-1 form as "the nation's first and largest telehealth platform, delivering on-demand healthcare anytime, anywhere, via mobile devices, the internet, video and phone." The company sell its platform to companies, who buy it on behalf of their employees. Currently, it has over 12,000 clients, including more than 40 percent of Fortune 500, giving care access to 20 million members in 130 countries, delivering that care in more than 30 languages. The company breaks its revenue down into two buckets: subscription access fees and visit fees. While subscription access fees are paid by Teladoc's clients on behalf of their employees, dependents and other beneficiaries, visit fees are paid by either the clients or members themselves. Essentially, the way that Teladoc makes money is by not only charging its clients, who pay so that the members can access the service, but also its members, who pay Teladoc to use it. Teladoc says in its FAQ section that, "the cost of a Teladoc visit varies, depending on your plan design," though in its S-1 in 2015, the company said that members can access the service at $40 per visit. 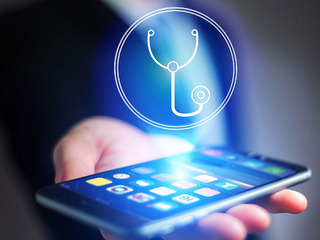 This model is in contrast to the company that is likely Teladoc's closest rival, and the most likely telehealth company to join it on the public market, Doctor On Demand. That company takes a B2C approach, rather than the B2B approach of Teladoc, charging customers a flat $40 fee. Then, out of that $40, the physician gets $30, meaning Doctor On Demand takes 25 percent of the the cost of each visit. In the full year of 2018, Teladoc saw $417.9 million in revenue, up 79 percent from the $233.2 million it made in 2017. Of its 2018 revenue, $350.8 million, or 84 percent, came from subscription revenue, while visit fees only made up $67 million, or 16 percent. These percentages were virtually unchanged from 2017. While Teladoc is primarily a B2B business, selling its services to clients on behalf of their employees, it also has a direct to consumer component as well in BetterHelp, a provider of direct to consumer access to behavioral and mental health services, which the company acquired in 2015. 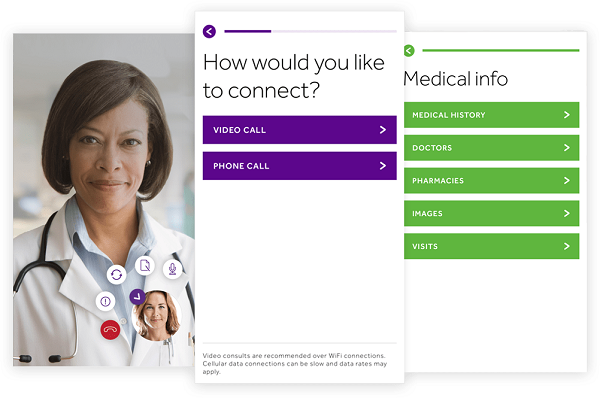 In the company's fourth quarter earnings call, Teladoc CEO Jason Gorevic revealed that BetterHelp has made upwards of $60 million in revenue in 2018, which would make it at least 17 percent of Teladoc's total revenue. "We were very, very pleased with the performance of BetterHelp. And I would say across our entire spectrum, behavioral health is a shining star. When you look at both the direct-to-consumer BetterHelp business, we have some B2B better health business although relatively small. And then of course we have our commercial behavioral health. All of that is growing very, very quickly massive demand from clients and that's where we see the biggest bundling," Gorevic said in the call. Prior to going public, Teladoc had raised $171.9 million in venture funding from investors that included Silicon Valley Bank, Cardinal Partners, QuestMark Partners, Greenspring Associates, FLAG Capital Management, New Capital Partners, Triden Capital, Kleiner Perkins, Icon Ventures and HLM Venture Partners. 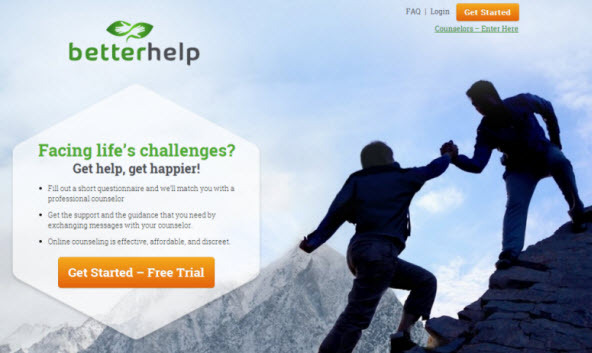 BetterHelp changes the way people get help to conquer life's challenges. Facing obstacles alone can be daunting. Support and guidance from a professional counselor has been shown to make big changes. We created BetterHelp so anyone can have convenient, discreet, and affordable access to professional help. Doctor On Demand is a mobile app providing fast and easy access to some of the best doctors, psychologists, and other healthcare providers. Some digital health startups that could go IPO in 2019! How does Doctor On Demand make money?